Leurs enfants apres eux (Their children after them) follows a group of teenagers growing up in the 1990s in Mathieu’s native eastern France. 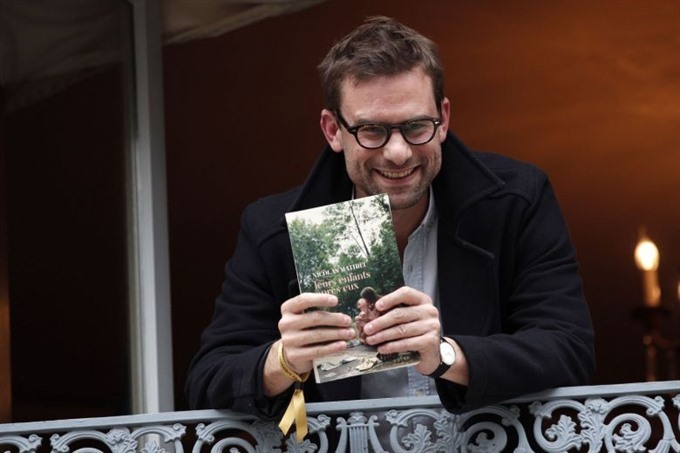 Mathieu, a 40-year-old ex-journalist, said he had spent “18 months locked up in a room” to write the book. “I wanted to tell the story of the world I come from,” said Mathieu. The Prix Goncourt is worth only a symbolic 10 euros (US$11) but it guarantees huge book sales and unbeatable publicity for the winning author.